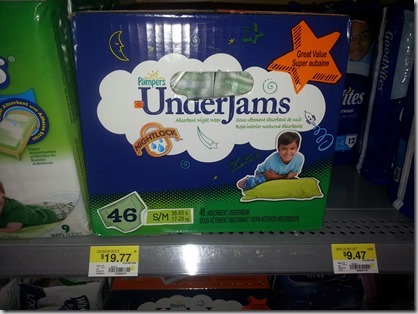 Printable Coupons for Diapers and Walmart Deals! Diapers are expensive. There’s just no way around that but there are ways to save a little money. 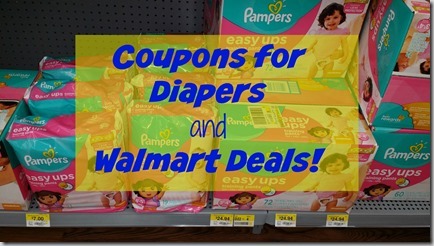 You can find a full and permanent list of all currently available coupons for diapers here. 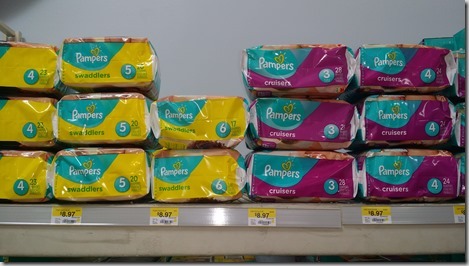 You can also find a list of all current diaper prices at Walmart here. 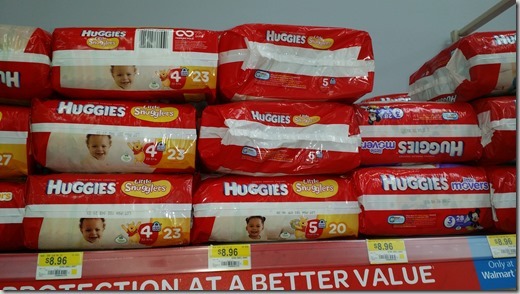 The most common diaper matchups are for Pampers and Huggies coupons. 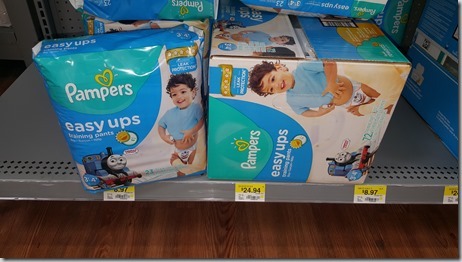 Pampers and Huggies Jumbo packs are usually $8.97 at Walmart. 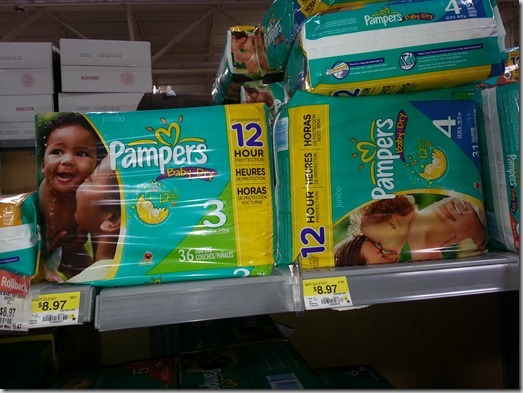 You can see the diaper rebates for other stores from Ibotta here. 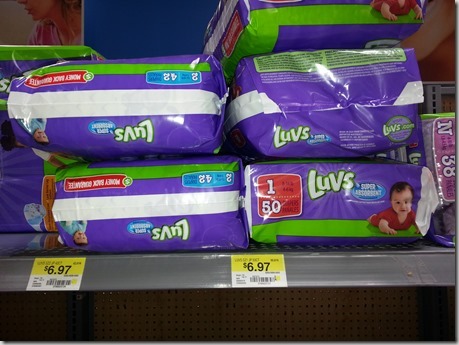 Tired of buying diapers? 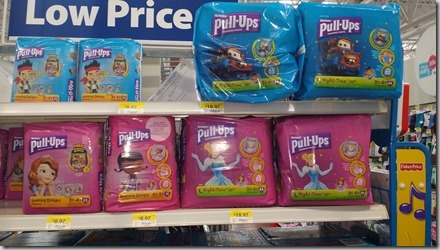 Learn how to potty train your child in a weekend!